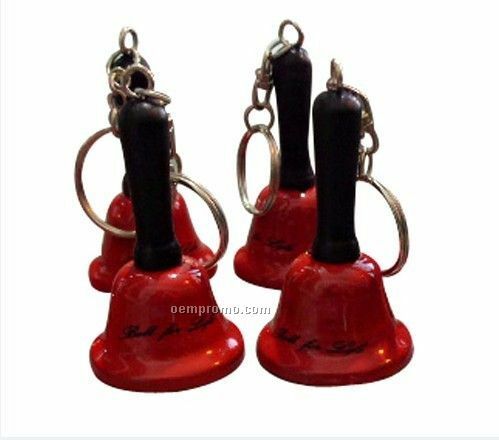 Description: Material:Iron with lacquer ;Special:2";2" cow bell matched with metal bell inside it.Overseas. 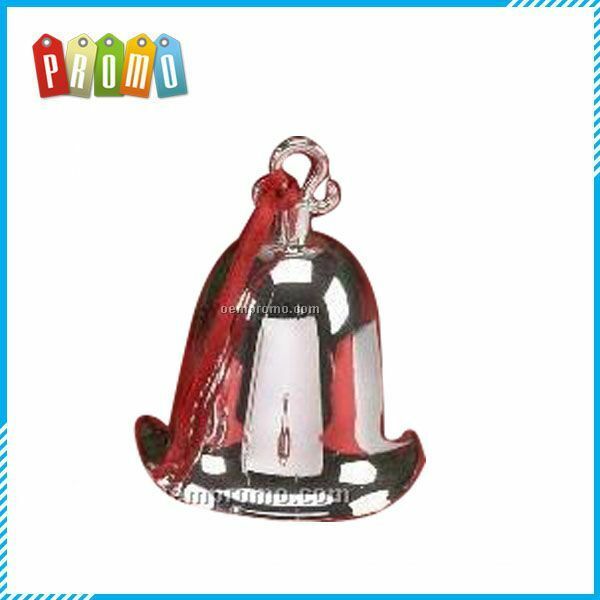 Description: Sunny Health and Fitness 2 Pounds dumbbell. 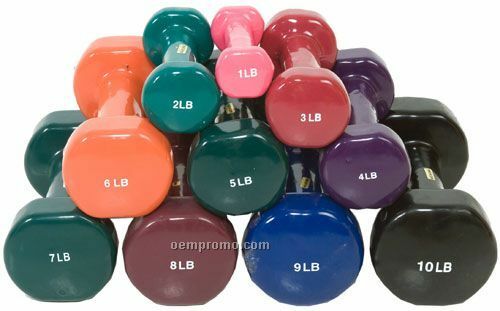 A dumbbell is a piece of equipment used in weight training, and a type of free weight. 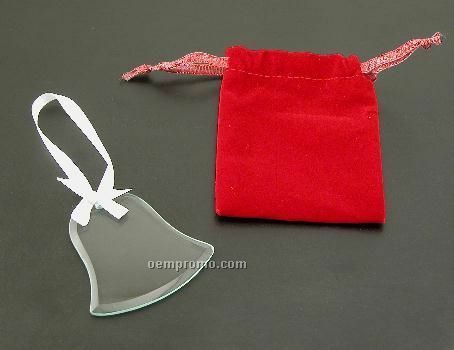 They can be used individually or in pairs(one for each hand).Different size is available. 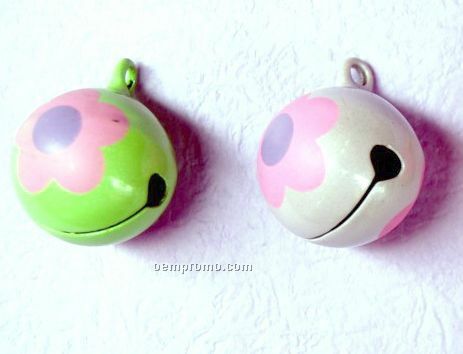 The price based on one pair. 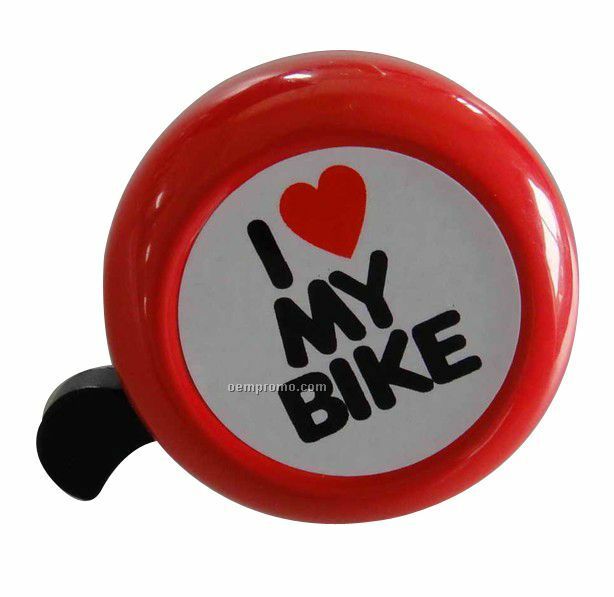 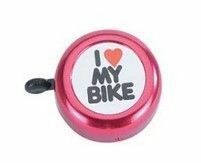 Description: Bicycle Bell, It's special for your nice bicycle,it can be imprint any color if you need. 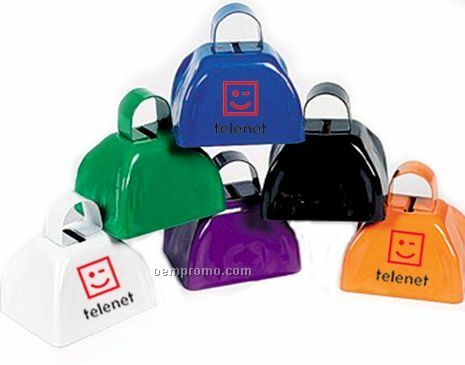 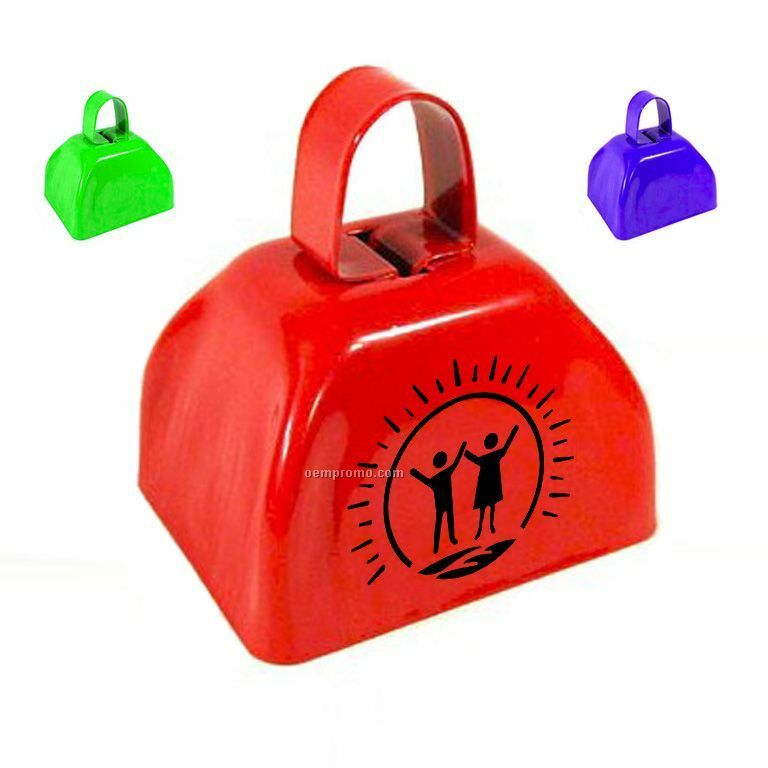 Description: 3" cow bell matched with metal bell inside,noise maker,great for cheering your favorite sports team. 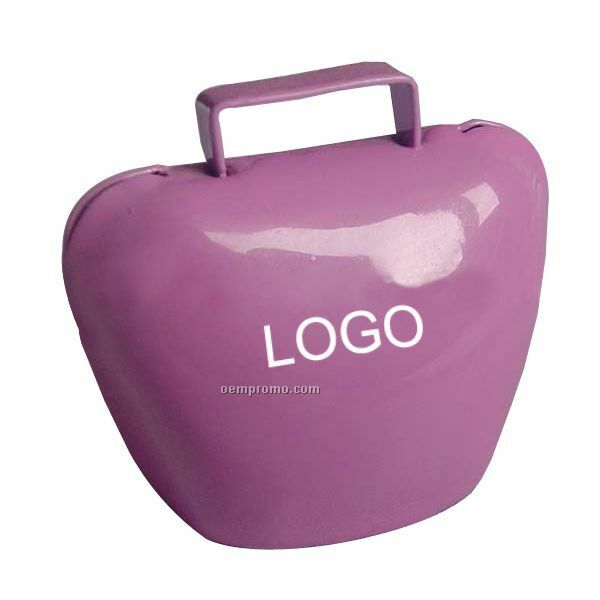 Custom logo imprinting is available. 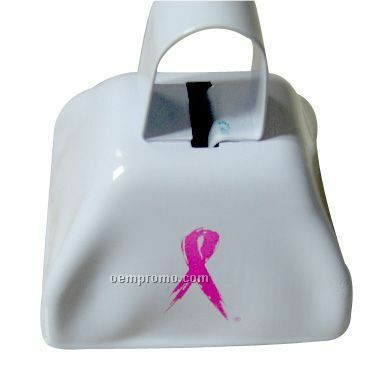 Description: A great stuff for promotion noise maker,for any cheering spots and for celebration. 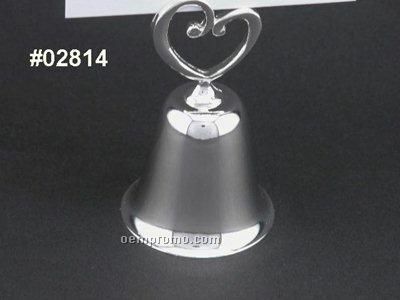 Custom logo imprint is available.